Newcastle Systems provides the easiest and most cost-effective way to implement process improvements in the workplace. The investment is minimal...but the measurable productivity gains are HUGE. Want to see how your organization stacks up against the best in class? By filling out our lean warehouse audit, you'll be able to quickly examine your current workflow, identify areas of inefficiency and gain information on how mobility can improve your workplace. After answering basic questions in our lean warehouse audit, the benefits of creating a mobile workplace will become apparent. Want help from a professional? Contact us to schedule a free warehouse walk-through. We have experience performing lean warehouse audits throughout the country. We've seen firsthand how the waste embedded in long walk paths to and from printers or to and from fast-moving product can hold a company back. On the flip side, we've also seen that the most successful companies are those who are process-focused and are dilligent about removing this waste through the use of mobile powered workstations. 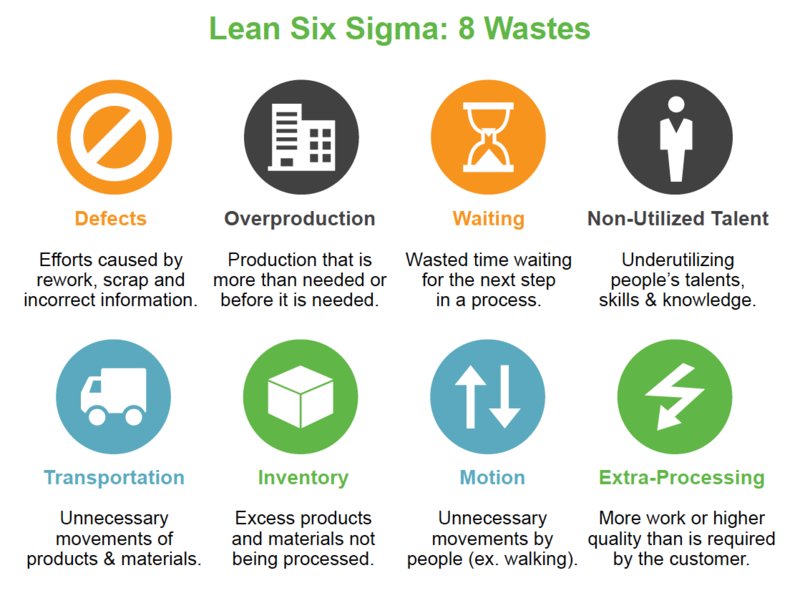 95% of all processes is waste. We can help you identify and eliminate it. In the case where implementing a mobility plan is not beneficial, the audit ensures that you stay informed for future planning as your business evolves. If you have any questions, please reach out to us at 781-935-3450. We are always happy and ready to answer questions.